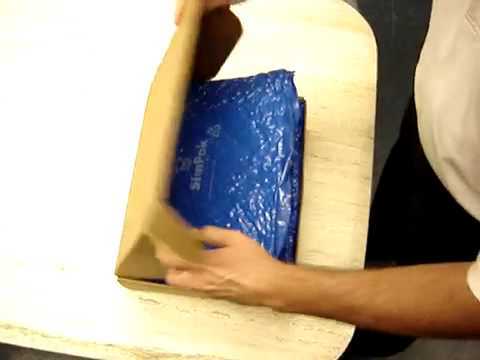 Relax knowing the antistatic SimPads packaging solution will shield your electronics products from an electrostatic discharge while providing excellent cushion protection. 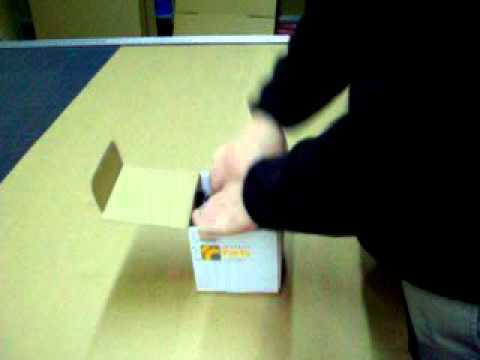 Companies in the reverse logistics industry love the reusability of the SimPad electronics packaging technology. Many of these companies are getting reuses out of the SimPads by shipping back and forth between their customers for warranty repair and exchanges. Do you have a NEED FOR SPEED? 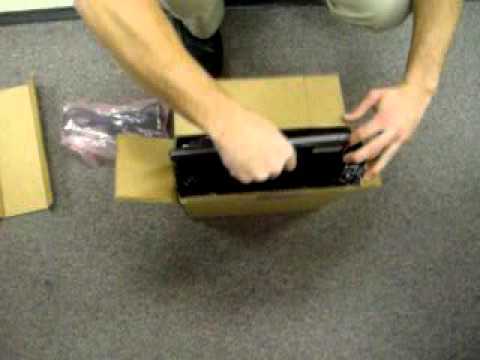 Try our SimPad kits for your electronics packaging solution. 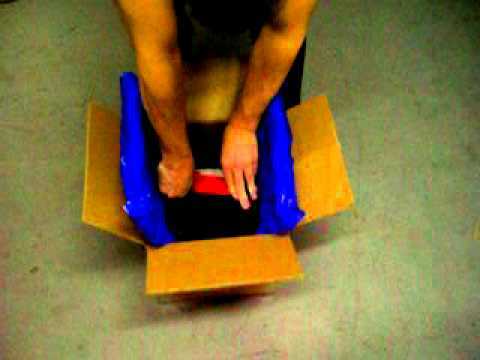 Open up the kit and lay the product inside…ITS THAT EASY! To see how the kit is used, please click here.